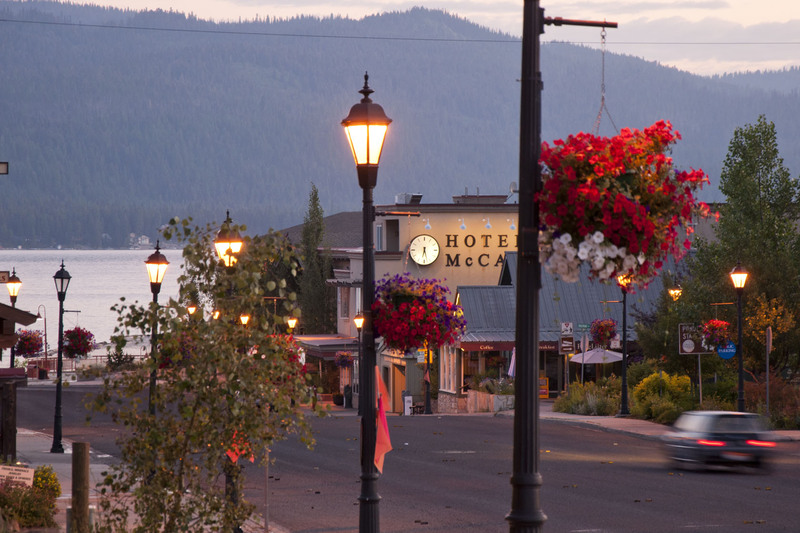 We are passionate about creating beauty in McCall all year long. Franz Witte's McCall location has been serving the McCall community for over ten years. With landscape and maintenance divisions that serve clients all over town and a retail and wholesale nursery offering high quality plant material that thrives in McCall's mountainous climate, Franz Witte McCall is working hard to make McCall even more beautiful than it already is.